In June 2017 I weighed almost 14 stone with the scales hitting 13 stone 13 pounds (88KG). I took a photo of myself in front of the mirror and said I needed to change my lifestyle and lose weight. I cut back on my food and started some walking, I lost 7 pounds (3.1KG) pretty easily within a month and thought I was on my way to lose lots more easily, that wasn’t the case though and over the next 4 months I managed to lose just 5 more pounds (2.2kg). So during November I got roped into doing a six week bootcamp plan with KCLR tracking my progress, looking back at my first message to Paul Ward (Bootcamp trainer) I sent 13 stone 1 pound (83KG) and he sent me a food plan and a target of 2 pounds (0.9KG) for the first week. The food plan was pretty simple, cut back on carbs and eat healthy food without junk food and fizzy drinks etc, now it wasn’t zero cards or Keto just cut back on the rice, chips, potatoes and pasta and eat plenty of homemade meals with vegetables and meat. I found that easy enough once I got into it, I never really ate breakfast as I couldn’t with my IBS, more about that in a while, but I started having a small healthy breakfast followed by lunch in work and then small meal for dinner at home and nothing after that. The bootcamp was a little more challenging! The classes were 6pm to 7pm and after the first two classes I could hardly walk with the muscle ache, you would think that was enough to put you off but there is something infectious about Paul and his bootcamp classes, he is a tough task master and demands you give your all. The classes were wide ranging from high intensity cardio to different strengthening exercises. I lost 3 pounds (1.3KG) in the first week, 2 pounds (0.9KG) in the second week and by now I was starting to crave the exercise and classes, I was really starting to feel better with more energy and went mountain climbing as well as 4 classes a week. I lost 5 pounds (2.2KG) in the third week but then picked up a head cold and only lost 1 pound (0.45KG) the fourth week but got back into it and lost 3 pounds (1.3KG) the fifth week. For the last week I managed to lose 1.5 pounds (0.7KG) in the last week before Christmas 2017. I took a small break over Christmas but continued to watch my food and do some excising so when I started the next round of Bootcamp on the 15th of January 2018 I weighed 11 stone 8 pounds (73.5KG), down 1.5 stone or 9.5KG. I lost another 6 pounds (2.7KG) and had started running now, I went from not being able to walk 5km 2 months ago to now running 5km in under 23 minutes! I hadn’t felt as fit in over 10 years and feeling strong and healthy, climbing Lugnaquila without much hassle and doing 5km and 10km runs just to feel good. Getting my personal best 5k of 20 minutes and 29 seconds! In April 2018 I was now weighing 10 stone 13 pounds (69.3KG) exactly 3 stone or 19KG lighter than when I started my journey and I now needed to buy a whole new wardrobe as my clothes were falling off me! I eased back on the exercise over the summer of 2018, don’t like heat :), I also let my diet slip a little and had stopped weighing myself, by November 2018 I was back up to 11 stone 6 pounds (72.5KG) and decided I needed to go back on the strict food plan and also start exercising again with a return to bootcamp again. By January 2019 I lost the 6 pounds (2.7KG) and was back to 11 stone even. 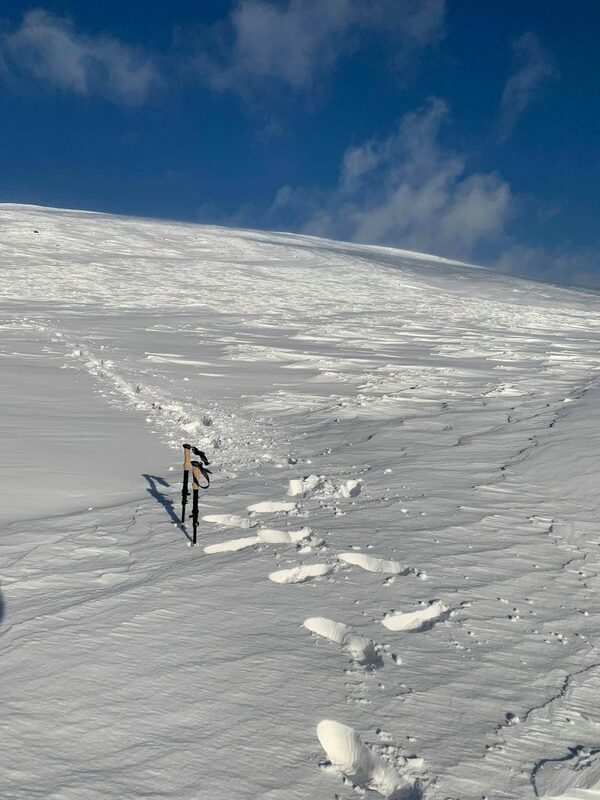 While I was hiking up Lugnaquila on a cold and snowy St. Stephens morning I heard a consultant on the radio mention Alflorex, a bacteria that can help with IBS https://www.precisionbiotics.com/ie/alflorex I thought no harm giving it a go. As mentioned earlier I couldn’t eat breakfast as it would trigger my IBS and cause some unpleasant dashes for a toilet! It meant I couldn’t eat breakfast if I wasn’t going to be near a toilet, an annoyance that you grow to accept and work around, other triggers for it were spicy food. I love spicy food but it would cause an IBS trigger and leave me eating Rennie or needing to take Nexium to control heartburn and indigestion. I started taking Alflorex on the 9th of January and while it says it can take a few weeks to start working I noticed a great improvement after just 10 days, my IBS flareups were few and far between, I also went from going through a box of Rennie every 2 weeks to barely needing it! Fast forward to today and I have been on Aflorex for 3 months and my IBS is all but cured, I haven’t had a real flare up in weeks and I hardly ever need to take a Rennie. I currently weigh 10 stone 10 pounds (68KG) and I’ve started back Bootcamp again, I feel fit and bursting with energy without any IBS issues. Many people asked how I did it and well the answers are above, change in lifestyle and hard work exercising, I still enjoy my food and have some drinks on the weekend but I’ve cut the snacks and fizzy drinks out during the week and also no craft beers during the week. The Aflorex is something I have to keep taking every day but it isn’t that expensive, around €30 for a months supply. My advice is cut down on the portions, especially the fillers (rice, chips, potatoes and pasta etc.) 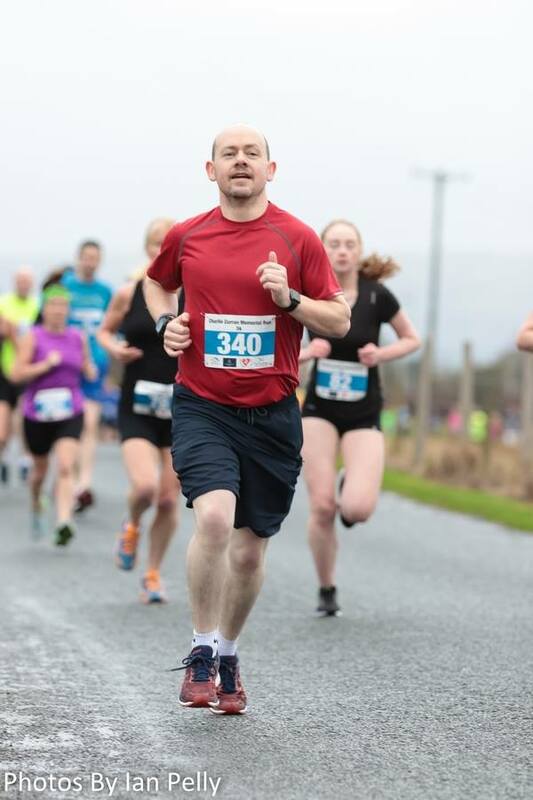 wait 15 minutes after you have a meal before you look for more food, exercise at least 4 times a week and if you are in Carlow then go to Paul Wards Bootcamp, I’m proof his classes and plans work. If you suffer from IBS then I would say give Alflorex a go for a month and see if it helps. Alflorex Is available in boots pharmacy and you can get 3 boxes for the price of 2….so 3 months supply for 60euro. I also suffer from IBS and I have been on it over a year, and it’s brilliant stuff. Great post on your journey, well done! Well done Alan, what an amazing achievement….